Sago palms can enhance nearly any landscape and are also commonly grown as houseplants to create a tropical-like effect. One of the oldest of plants, this cycad has fronds resembling those of palm trees. Learn how to grow sagos and find information on sago palm care within the following pages. With the right info, you can enjoy these ancient plants free of sago palm problems. Despite the name, sago palms are not actually palm trees. So unlike most palms, sagos can suffer if watered too much. That being said, they might need more water than your climate is going to give them. Learn about water requirements for sago palm in this article. While some plants transplant easily, others do not. One such plant that prefers not to be transplanted once established is sago palm. Should you find yourself needing to transplant a sago palm, this article is for you. Click here for more information. Though, sago palms are actually in the cycad family and not actually palms, they can be susceptible to many of the same fungal disease as true palms. Learn more about rot diseases in sago palm trees and how to prevent them in this article. Can Sagos grow in the garden? Growing Sago palms outdoors is only suitable in USDA zones 9 to 11. However, there are ways to raise a Sago outside even for northern gardeners. This article will help get you started. Sago plants are so lush and lovely that nobody can fault you for wanting more than one. Fortunately, your sago will produce offsets, which can be split from the parent tree and planted solo. Learn about separating sago palm pups in this article. Sago palms actually aren?t palms but ancient ferny plants called cycads. However, to remain a healthy green, they need the same type of fertilizer that genuine palms do. To find out more about their nutritional needs, click this article. You can expect your sago palm to produce a whorl of dark green, feather-like fronds on its trunk. If your sago palm has no new leaves, it?s time to start sago palm troubleshooting. 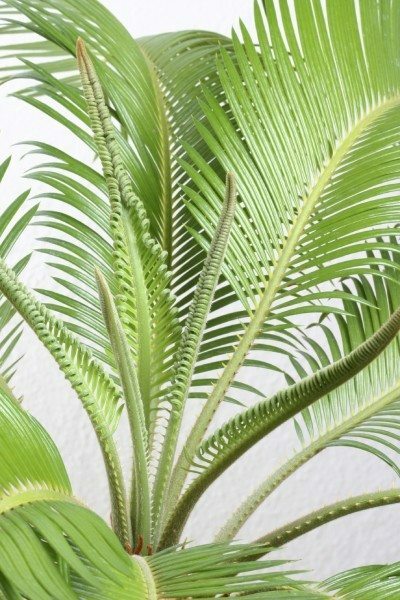 Click this article to learn about common sago palm leaf problems. Few issues arise when growing a cycad, but sago palm wilting can signal a serious condition. Learn the causes of sago palm leaves drooping and what to do to save your plant's health in this article so you can nurse your plant back to health. The sago palm has a reputation of being a tough tree that can take a wide range of temperatures and soil conditions. 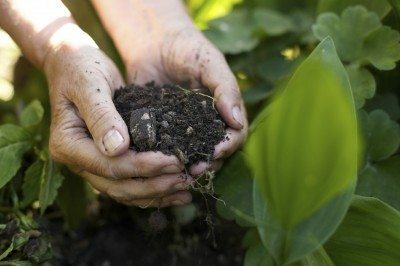 However, providing ideal sago palm soil requirements is far more important. So what kind of soil does a sago need? Learn more here. Frizzle top is the name of the condition often seen in manganese deficient sagos. Manganese is a micro-nutrient found in the soil that is important to palms and sago palms. Learn how to treat this problem in the following article. If a sago palm has brown leaf tips, it could be a cultural, disease or pest issue. Sometimes the problem is simple but it may take some sleuthing to identify the cause and rectify the problem. This article can help with that. 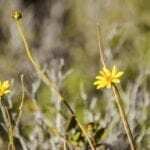 If you notice your sago leaves turning yellow, the plant may be suffering from nutrient deficiencies. However, yellow sago palm fronds may also indicate other problems. Click here for information about what to do if you see sago leaves turning yellow. Sago palm is easy to grow but it does have some diseases and pests. Common problems with sago palm plants include sago palm yellowing, scale, mealybugs and root rot. Click this article to learn more about how to treat these issues. Weevils on sago palms cause extensive damage and many gardeners are asking how to control palm weevils. Click the article that follows for more information about palm weevil damage and sago palm weevil control. Are you wondering how to treat sago palm problems showing up on your tree? 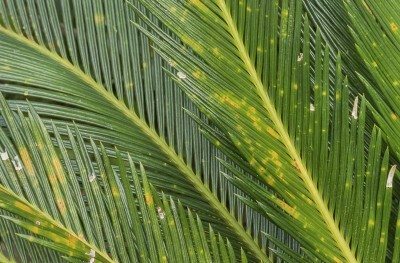 If your plant isn't looking its best, click on this article to learn the basics of identifying and treating sago palm diseases. Sagos only need repotting every one or two years. When the time comes, however, it?s important to move your sago palm to a new container to ensure its healthy growth. This article will help get you started with how to repot a sago palm plant. Sago palms only bloom once every 3 to 4 years with either male or female flowers. Some gardeners find them unattractive. So can you remove a sago plant flower without damaging the plant? Read this article for the answer. Winterizing sago palms in lower zones is essential if you don?t want the plant to die. 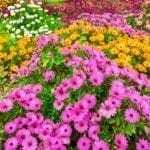 Learn how to accomplish this feat in the following article so you can ensure the health of your plant. Sago palms normally have one main stem separating out to several slender stems topped with wide sets of leaves. Occasionally, however, you will find sago with multiple heads. Learn more about this here. It isn?t a true palm, but sago palm fronds resemble those of palm trees, and caring for a sago palm is similar to caring for a true palm. Sago palm leaf tips curling is a sign of stress and its causes can be found here. 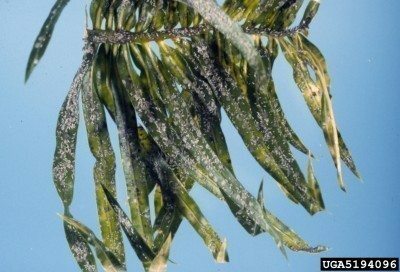 White spots on sago palms are likely an introduced form of scale insect. To prevent the death of the cycad, you need to know how to get rid of white scale on sagos. This article can help with that. Do sago palms flower? Yes, they do. If you notice an unusual looking structure protruding from the center of your sago plant, this is the sago palm flower. Learn more in this article. While sago palms can enhance nearly any landscape, unsightly yellow-brown foliage or an over-abundance of heads might leave one to wonder if you should prune sago palm. Click here to learn more. The sago palm is a popular houseplant known for its feathery-like foliage and ease of care. While the name might imply that it is a palm, this plant is actually considered a cycad. Learn more about its care here.